The Charles Worthington philosophy of hair styling has always been rooted in quality and care, providing clients with the best possible styling results, and the most sophisticated treatment and protection for their hair at the same time. 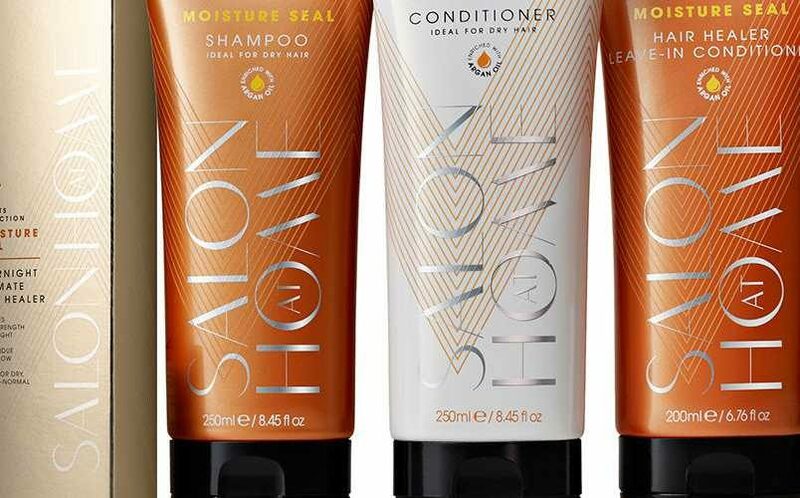 This is reflected in the success of the Salon Results range, where Charles has strived to achieve the same high standards whether the client is a celebrity, a salon customer, or someone using Charles Worthington products from home. By developing a product range covering so many hair types and styles, the results can be more closely tailored to your needs, with natural ingredients wherever possible. Helping to ensure that your hair is nurtured healthy, no matter how unruly it is, or how much you style. 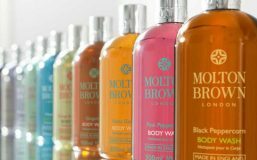 Sign up now for a chance to be showered in Charles Worthington hair care and styling freebies. Gorgeous freebiers!